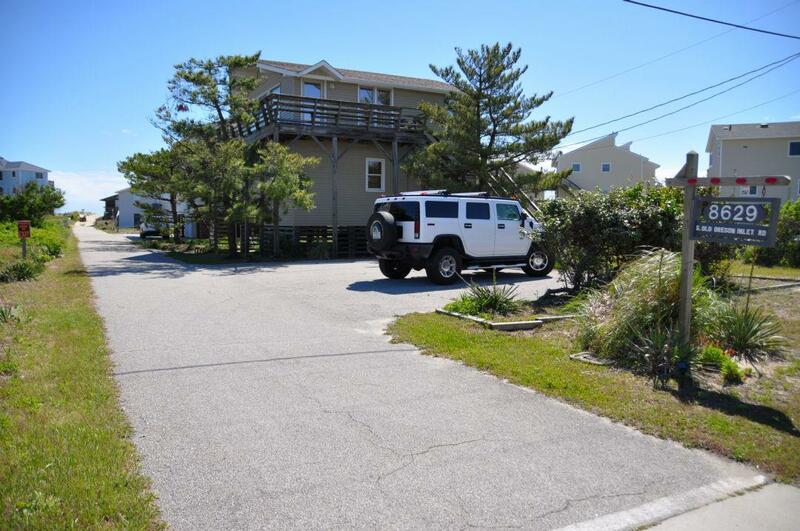 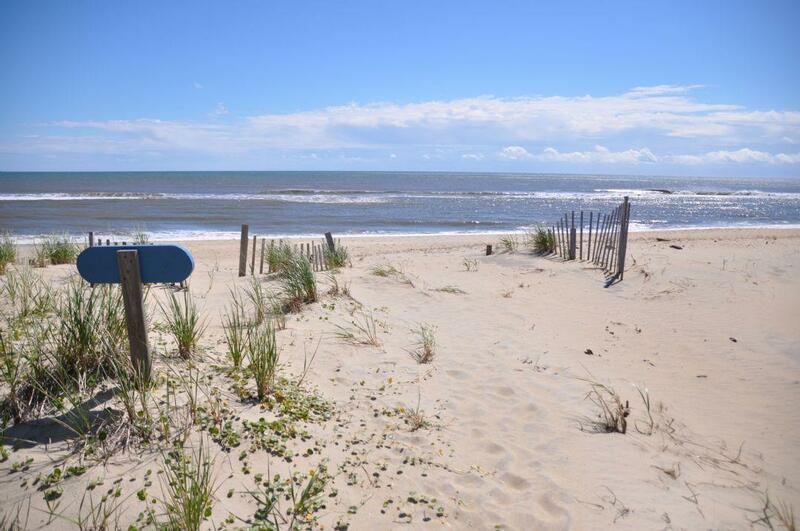 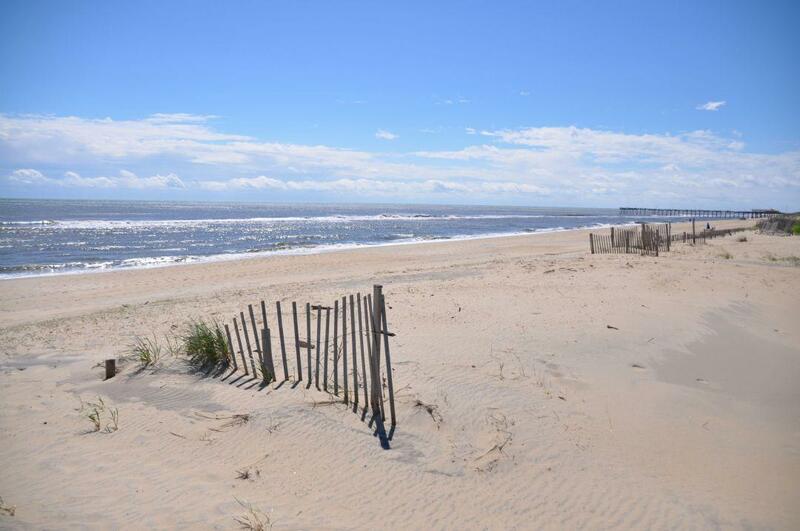 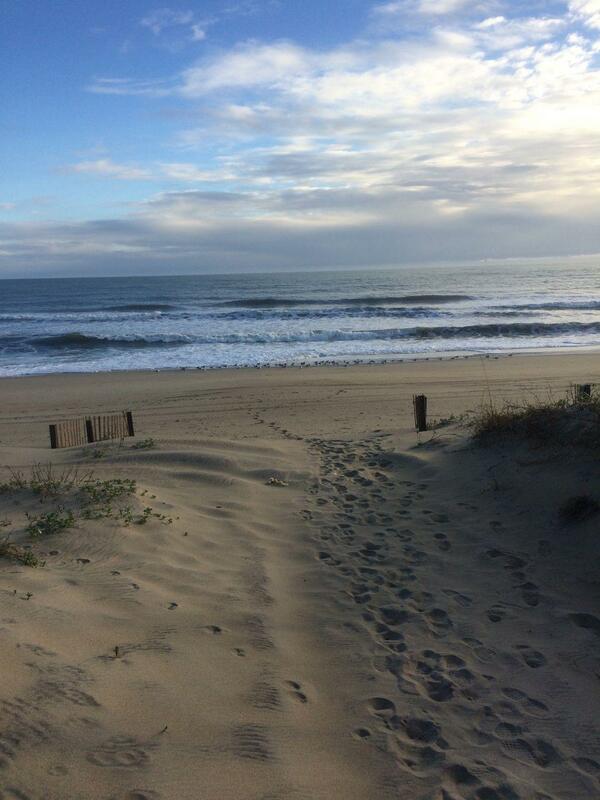 319, Thin Blue Tide, is a cozy and inviting property in South Nags Head with convenient beach access less than 200 yards from the home! 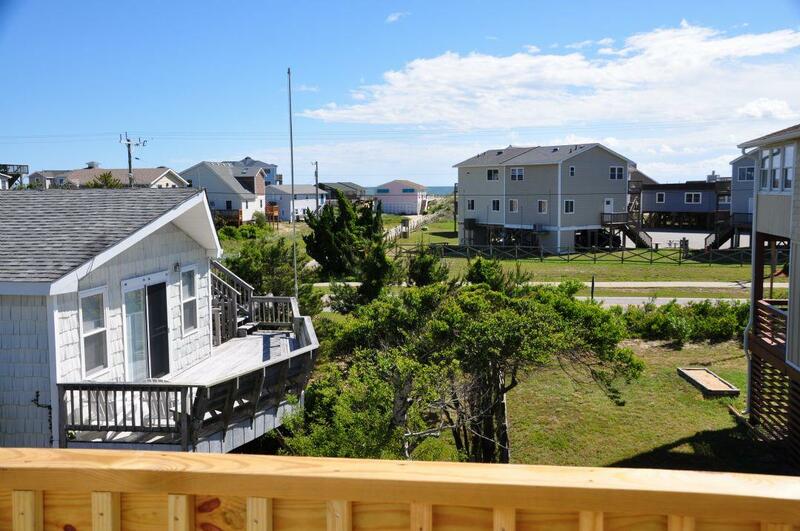 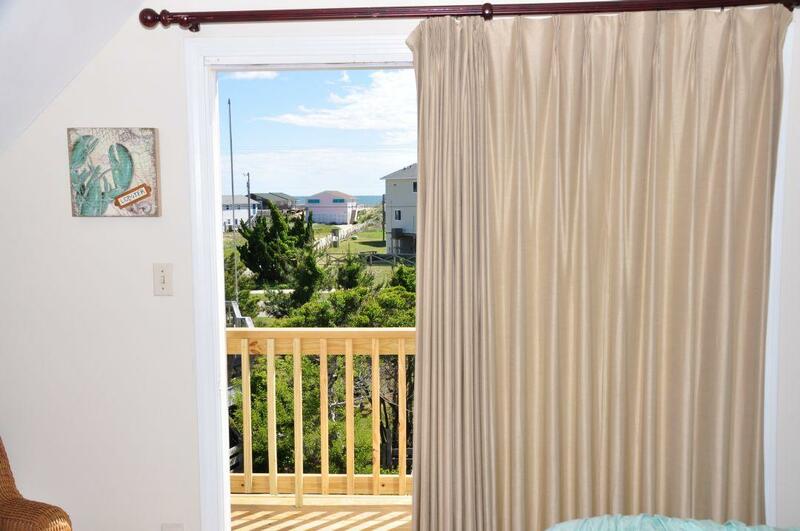 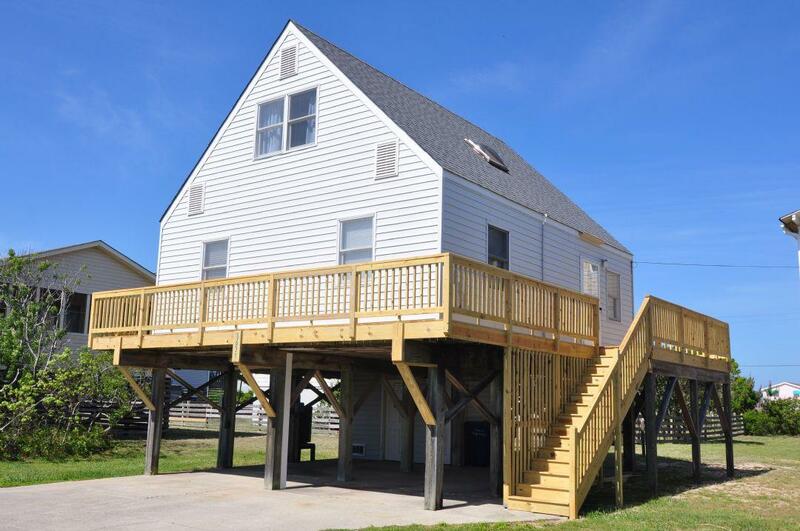 Located at milepost 18, this home is located in one of the quieter areas that the island offers and is very close to attractions such as the Outer Banks Pier (featuring a local favorite restaurant) and the Bodie Island light house. 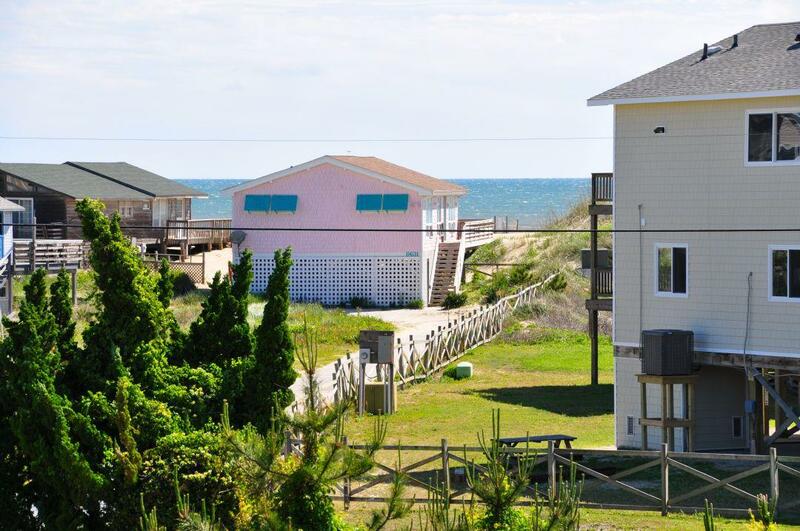 And when you're done spending time on the beach for the day, your family is just a short drive away from a professional golf course (as well as miniature golf), the Tanger Outlet Mall, grocery stores, many restaurants, and so much more!